Transform dressers, desks, drawers and cabinets with cool drawer pulls and creative knobs. 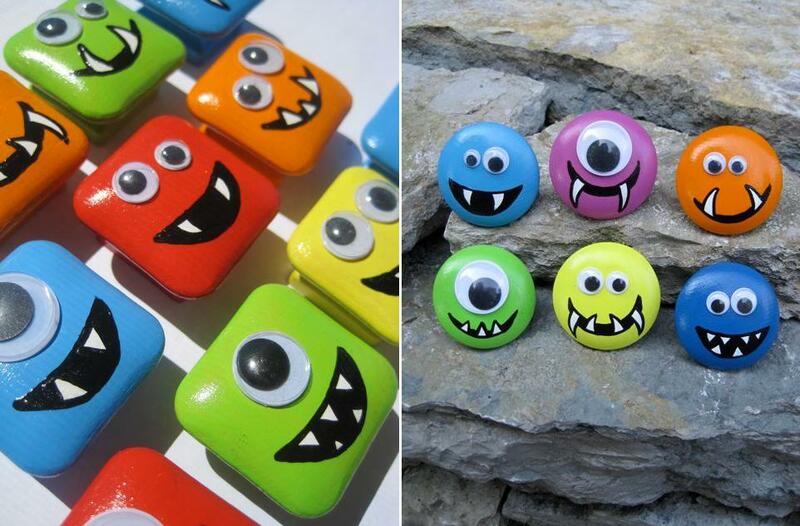 Square and Round Wooden Knobs: These cool knobs are available in square and round versions, and comes with cute googly eyes. 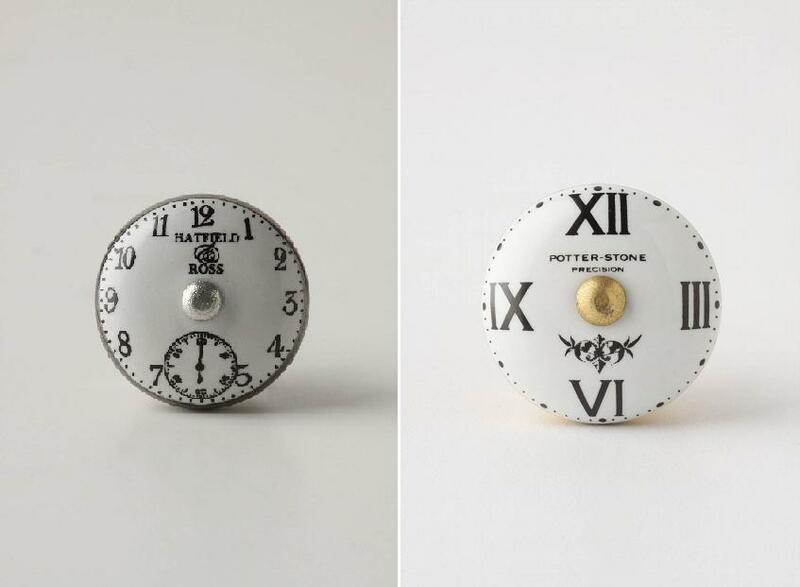 Timepiece and Chronograph Knobs: These Roman numeral watch face knobs and stopwatch knobs are sure to look great on any dresser drawer or punctual cabinet. 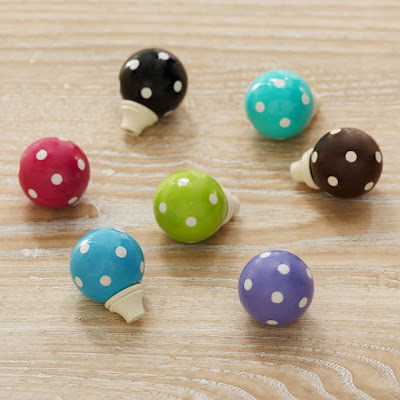 Dottie Knobs: These cool painted knobs have a steel base. 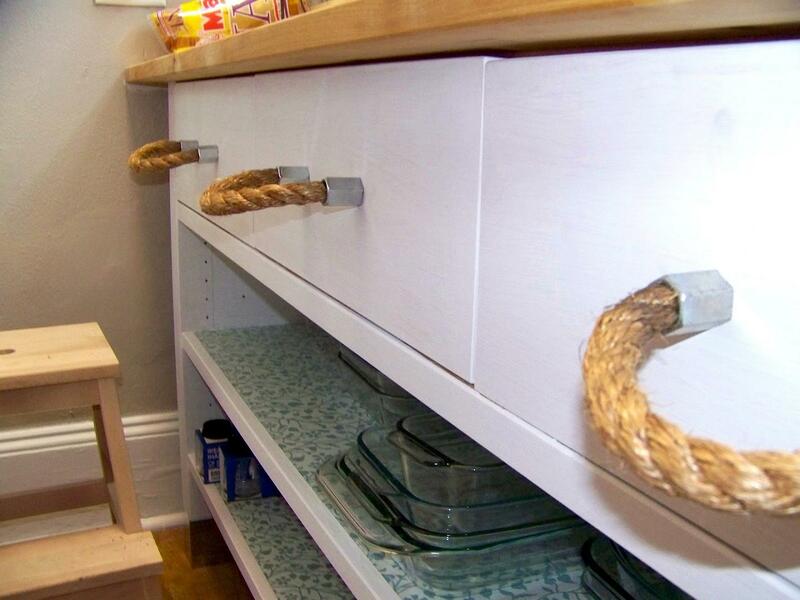 Secret Key Handle: This vintage-style pull provides easy access to your drawers. 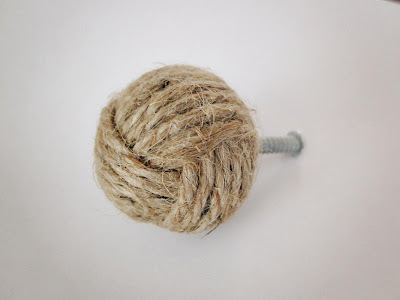 Jute Rope Knot Knob: This handcrafted knot knob made of jute twine measures 1 1/2" in diameter and is sure to make your furniture one of a kind. 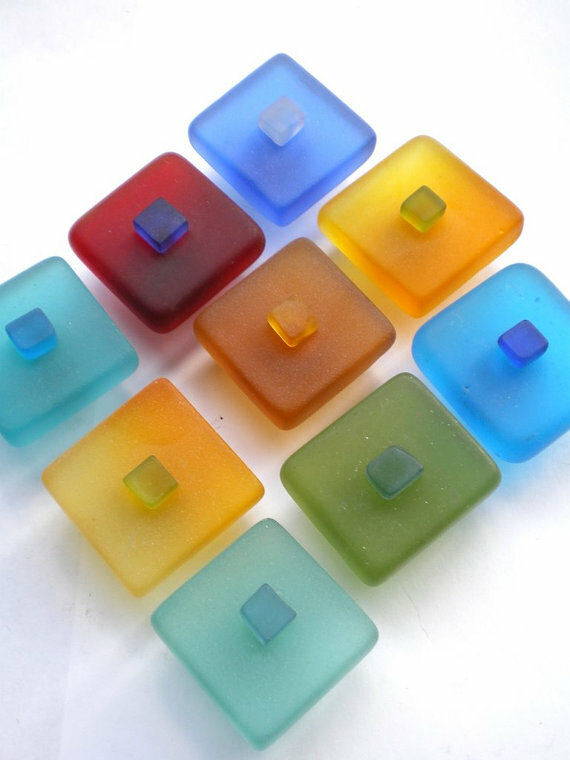 Customized Cabinet Knobs: If you don't want to opt for expensive knobs, then you can create beautiful customized knobs at home. Just follow the instructions of how to turn wooden knobs into cool looking ceramic ones. 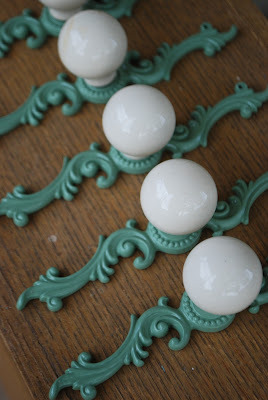 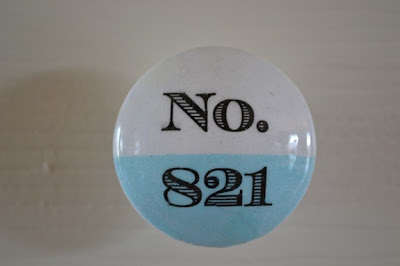 Vintage Ball Knobs: These beautiful vintage ball knobs comes with ornate trim plates. 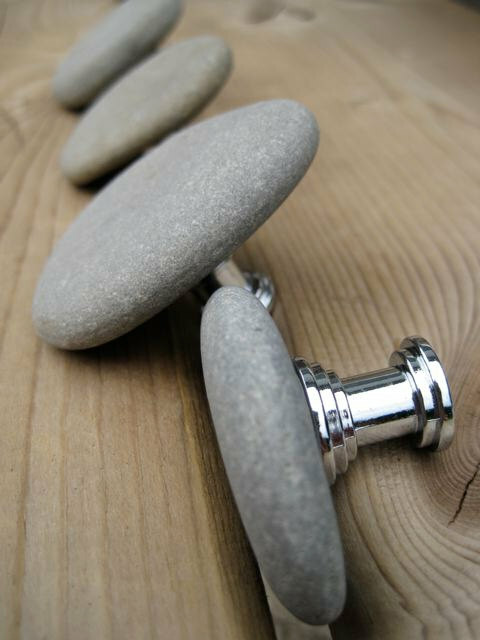 Greyish Lake Stone Drawer Knobs: These drawer pulls are sure to look great in a cottage or beachhouse! Rope Handles: These rope handles look really cute; follow the instructions to make one. 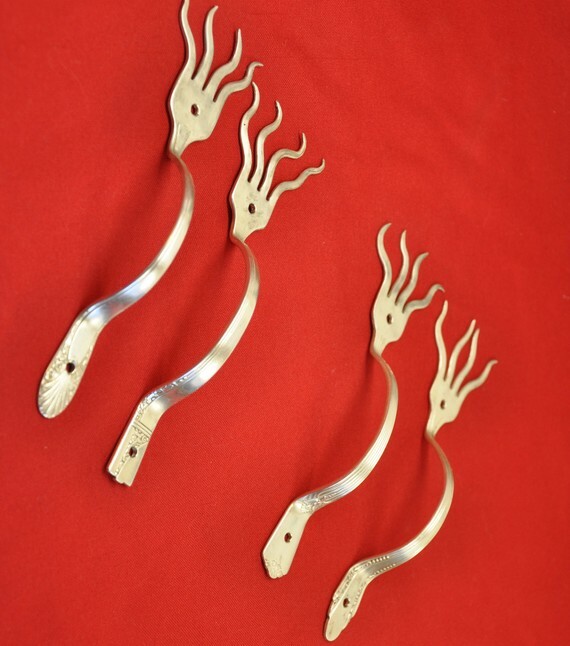 Fork Drawer Pulls: These cool handles are made out of silver-plated forks. 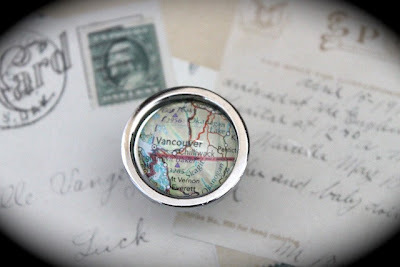 Customized Map Cabinet Drawer Pulls: These knobs measure 1.25 inches in diameter and come with vintage map clipping of the city in a crystal clear glass cabochon and stainless steel base. 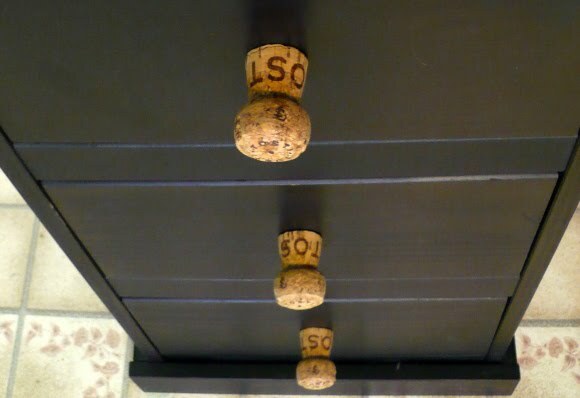 Cork Drawer Knobs: Next time you think of changing the knobs on the drawers don't go in for expensive drawers pulls. Consider making customized knobs out of old corks. 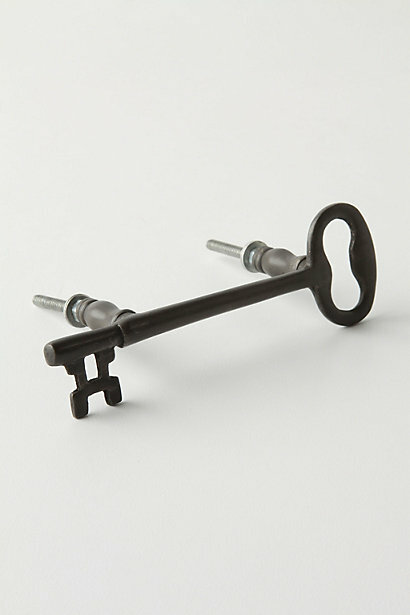 18 Creative and Cool Spoon Designs. 9 Amazing Realistic Still Life Paintings.